Mahindra Trucks and Buses has unveiled a maintenance package for Blazo truck owners to ensure lowest ownership cost. 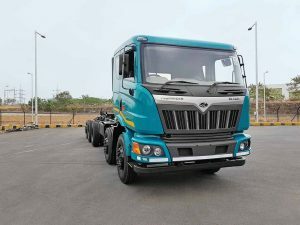 Offering a long service interval of 120,000 kms for rear axle oil change, and 160,000 kms for transmission oil change, Mahindra Trucks and Buses is confident that such a move will also increase the buyer pull. Unlike the BSIII M&HCVs that were sold as Traco, Truxo and Torro, the CV OEM has grouped the entire range of BSIV M&HCVs under the Blazo brand. 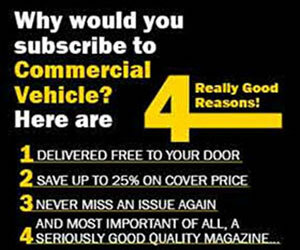 Of the opinion that the package would reduce the service cost of a Blazo by up to 30 per cent, Sahay averred that they are offering highest warranty in haulage and prime mover segments. Offering a six-lakh km warranty on the cab shell, the OEM has, while engineering the package, taken into consideration rising oil prices and stagnant freight rates. Termed as an attempt by the company to think different while pushing the customer-centricity envelope, the package for the Blazo owners is looked upon as one of the key factors that will not only help to further optimise the up-time, but also enhance the vehicle’s resale value. Claiming to be a number-three player in the prime mover segment, and in the fourth position overall in the HCV category, Mahindra Trucks and Buses is continuing to add new variants to the Blazo family in response to the changing market demands. 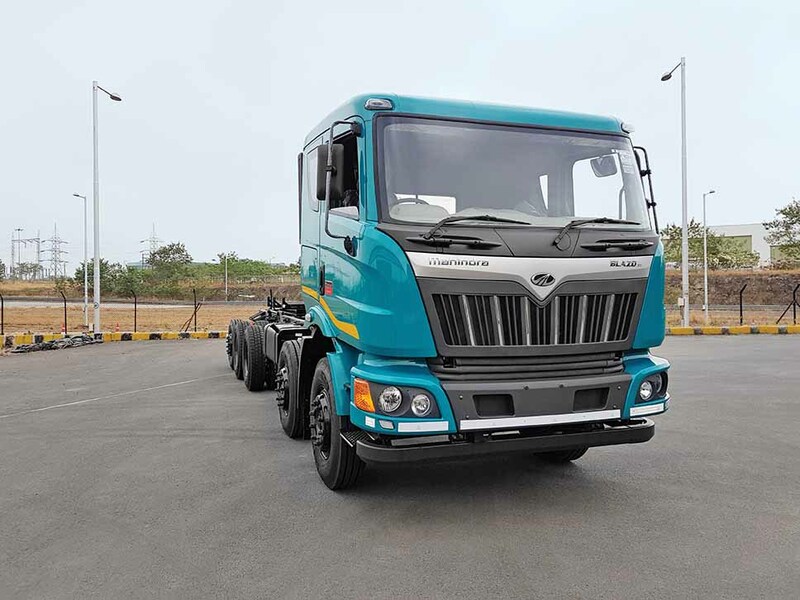 Working to expand its reach in the CV market by introducing Intermediate Commercial Vehicles (ICVs) in FY2018-19, the company is set to play a key role in turning the Mahindra Group into a full range commercial vehicle player. 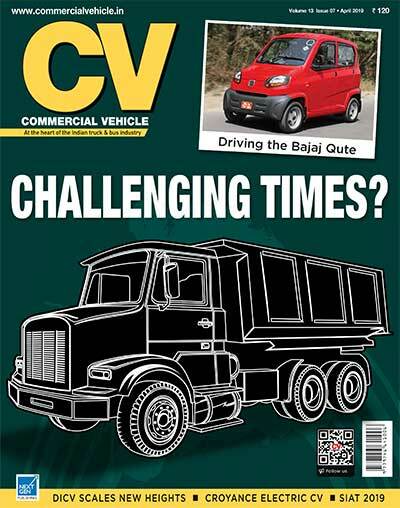 The SCVs and pick-up trucks that Mahindra sells are under the purview of the Automotive division. Another business division takes care of the construction equipment like backhoe loaders and excavators that Mahindra sells. Offering a six-year and six-lakh kilometers warranty on the Blazo chassis as well, Mahindra Trucks and Buses is said to be one of the few CV players who offer a transferable warranty. Averred Sahay, “The money we make may be less than that of the competition, what we offer is a superior proposition. The fuel smart feature that we offer provides bandwidth. 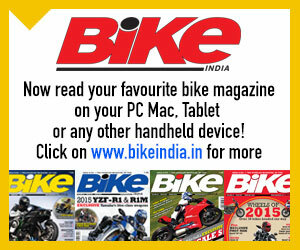 The two modes help save fuel by altering the power output, and is especially useful when running at partial load or empty.” Stressing upon Blazo as a frontrunner, Sahay expressed that they offered a common-rail engine in February 2016 when others were offering a mechanical fuel-injection engine. The price increase during the transition to BSIV helped Mahindra since there was no hiccup. If there was one, the rise in service and spares would have driven the costs up. The new package the OEM has unveiled is expected to give Blazo owners, and potential buyers confidence. Pointing at the large sourcing base of the company, Sahay explained that they could engineer the maintenance package because of it. “It helped us to achieve longer oil drain intervals. 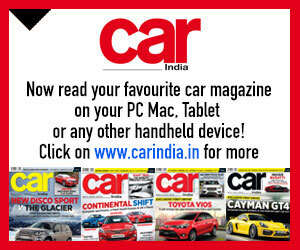 It also helped us to match the industry leader,” he quipped. 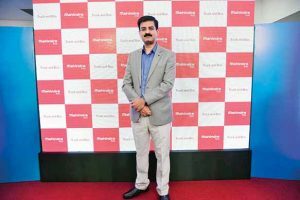 Having a network of 2069 spare part retailers and 2900 touch points, Mahindra Trucks and Buses has sold more than 10000 Blazo trucks since its launch about two years ago. 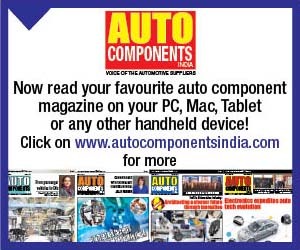 Recording 55 per cent growth, the company has 110 outlets with parts availability guarantee. The service assistance initiative of the OEM in the Delhi-Mumbai corridor is up and running. It comes with a reach guarantee of two hours. Expecting the need for outlets to be lower than other OEMs because of the longer oil drain intervals, the company has taken much efforts in getting the Blazo to shed weight and not lose strength. This was facilitated by the use of different grade of steel. The OEM is using Big Steel Keg (BSK) 80 steel grade. With Blazo trucks claimed to be lighter than its competitors by up to 400 kg, the next challenge in front of the company is to meet BSVI emission norms by 2020. With the market smoothly moving past GST, Mahindra Trucks and Buses is expecting good market pull from tipper segments. “Infrastructure push has resulted in the growth of tippers. It has also resulted in gthe ood growth of haulage CVs and large trucks like the 49-tonne ones. Well aware of the high fuel prices and stagnant freight rates, Mahindra Trucks and Buses has trained its attention to meet timelines and get past validation cycles. It is working towards achieving application scalability. Eyeing applications areas for fully-built solutions, the company is also working on a roadmap for electric vehicles. It has Mahindra Electric by its side, and followed by other specialist Group companies like TechMahindra. Keen to make up for the lost opportunity in buses, Mahindra Trucks and Buses. to begin with, wants its customers to realise the benefits of buying a Blazo by recording industry-best uptime and TCO.